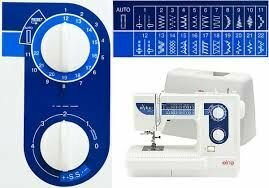 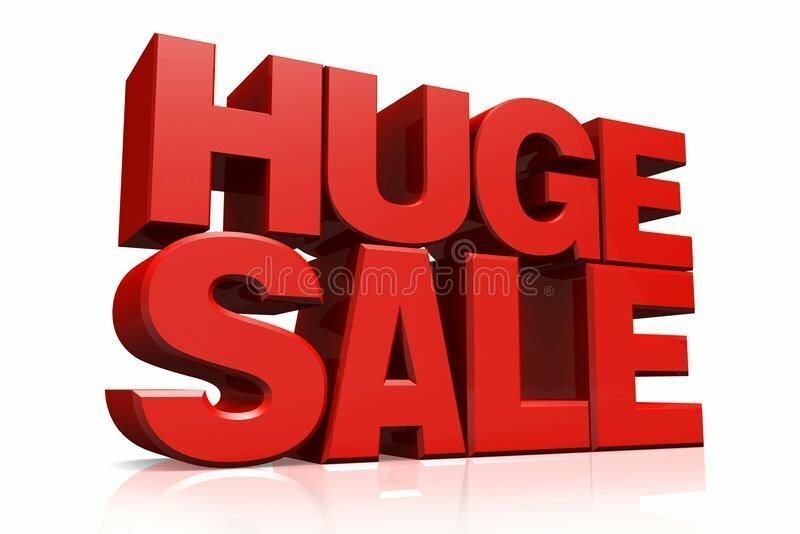 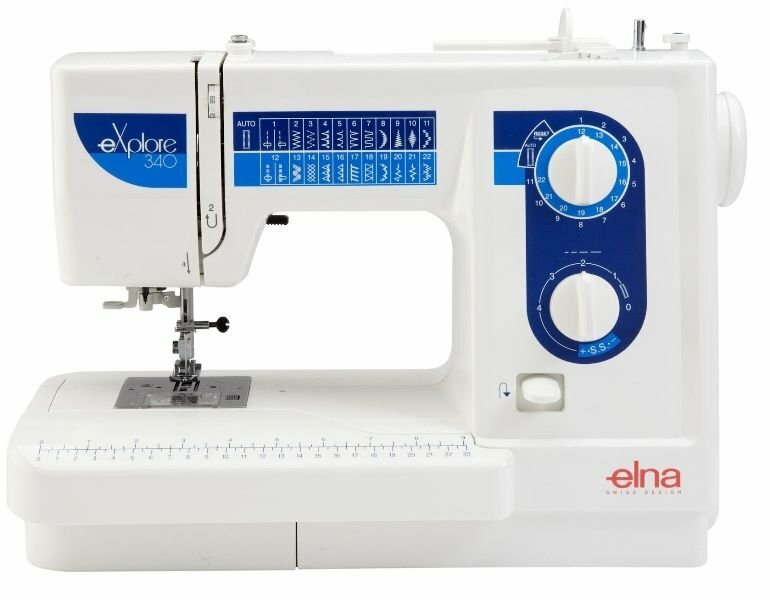 The Elna eXplore 340 sewing machine is just a gift at this price. 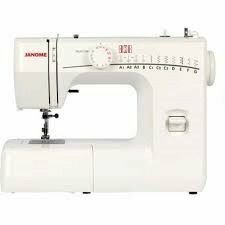 yes even a professional sewer would love to sew on this machine. 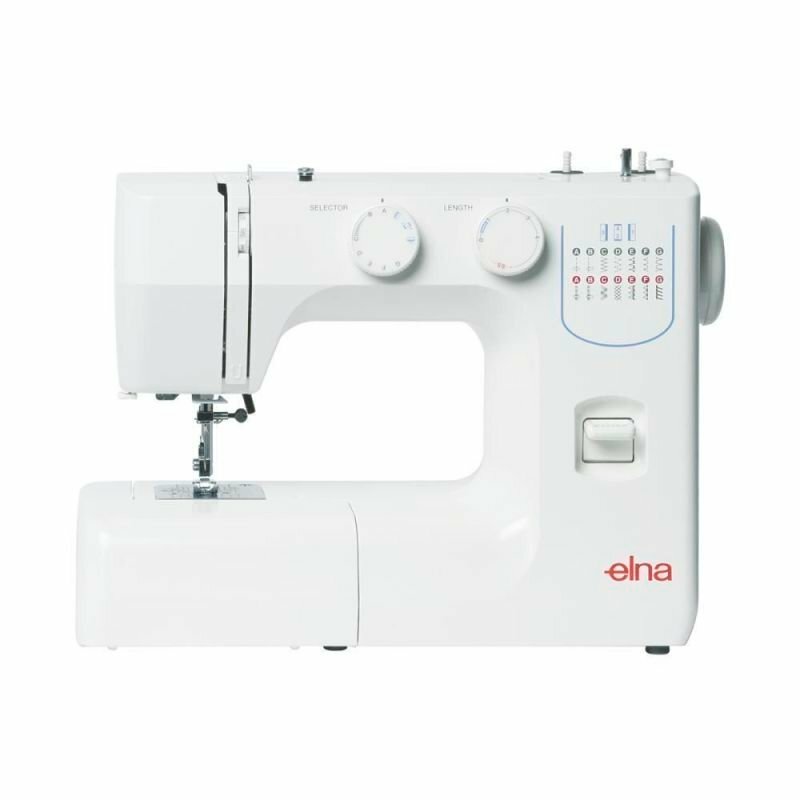 PLUS 2 YEARS Fault warranty.